The attractive and well - furnished Maritime apartments boast a range of holiday facilities that will appeal to everyone. The delightful gardens which surround them are the perfect place in which to lie back and slip into the holiday mood. The main beach is just a 10 minute walk and a selection of shops, bars and restaurants are close at hand. 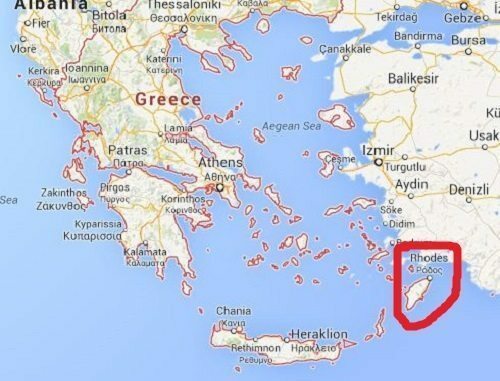 Rhodes town is only 9km away with a regular bus and taxi service. The hotel also offers a large swimming pool area with a pool side bar serving snacks, sun terraces and gardens, open plan lounge/bar in the reception area satellite TV, video games and parking. There is also a children section of the pool, and a large playing ground. Cost are also available.